Our juicy pineapple rings have us channelling white sandy beaches. In addition to awesome powers of teleportation, these tropical fruits are packed full of incredible antioxidants. 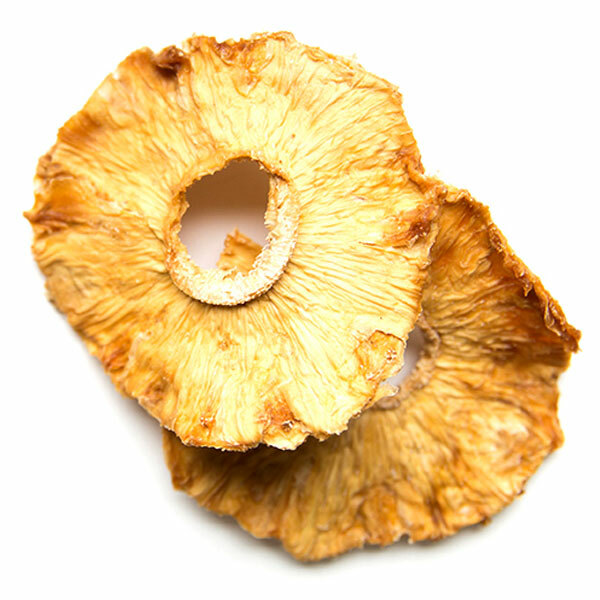 Maui Pineapple Rings are a wholesome super-snack for you and the lucky people you share them with. Each delicious bite provides a healthy boost of fibre and essential nutrients. Everything you need to help keep that bod in tip-top shape!